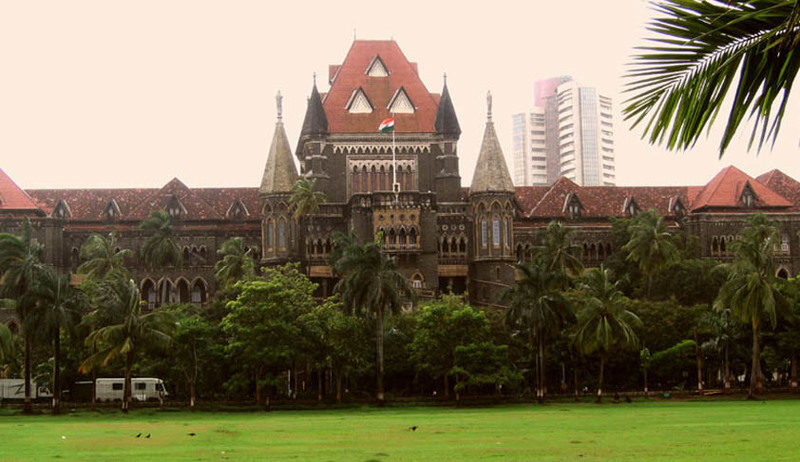 Changing its stance on the issue, the Brihan mumbai Municipal Corporation (BMC) yesterday informed the Bombay High Court that it was withdrawing its decision to impose a ban on slaughter of animals and sale of meat on September 13 and 18. Thursday was the first of the four days of the ban in the eight-day Paryushan period as decided by the BMC and the state government. The BMC said it had issued a circular, directing the Deonar abattoir to remain closed on September 10, 13, 17 and 18. Two of these days were selected based on a 1964 BMC resolution and two on account of the state’s 2004 resolution. The Bench, comprising Justice Anopp Mohta and Justice S.S. Sayed was hearing a Petition filed by the Bombay Mutton Dealers Association challenging the ban. The Petition challenges the ban, arguing that the ban favored a small percentage of the population and was against the secular fabric of the Constitution. It claimed that in the previous years, the ban was limited to slaughtering of animals for two days during the Paryushan period. The Bench questioned the petitioners’ lawyer Zubin Kamdin regarding the rationale behind allowing a ban on some sort of killing while allowing others. Advocate General Anil Singh argued that “a fish dies if taken out of water” and no cutting to slaughter it was involved. The Court reportedly desired to understand the practice adopted in Mumbai so far, considering that there is “no sizeable amount of one community, or class.” It also demanded the idea behind choosing the four specific days. Elaborating on the practice, Senior Counsel representing BMC Narendra Walavalkar clarified that the ban on sale of meat had been imposed since 2014. “We have a very reasonable attitude. When Mahavir Jayanti and Bakr-Eid fall on the same day, we allow our Muslim brothers to “ut meat,” he said. “You cannot have this formula for a modern city like Mumbai,” the court observed.